Everyone who is involved in the French automotive industry is aware of the surreal knot that is being tied between Renault and Nissan. When you involve Mitsubishi into the mix itself, considering how it is the third lover on the bed, the scenario appears to be a little too good for these companies. A manifestation of this fact lies in how the net profit of these three companies amounts to somewhere around 9.4 billion Euros, making the alliance the fourth strongest on the face of Mother Earth. Regardless of how lucrative the alliance might have been for the companies in question, the fact remains that results are not, likely, to be same from the perspective of France, as a whole. When you get into the comparison of the companies, you realize that the net income per head generated by the employees of Renault is, almost, half of what is generated by the employees of Nissan. Consequently, the first order of business of the combined group would, obviously, be to stop some of the production lines in France. 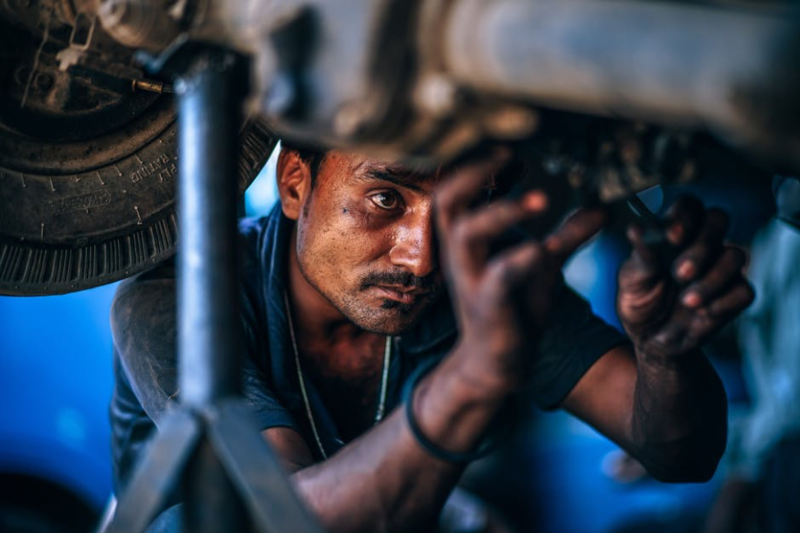 This will result into the loss of employment for a lot of people, owing to how the automotive production lines are responsible for the bread and butter of a large number of families in France. 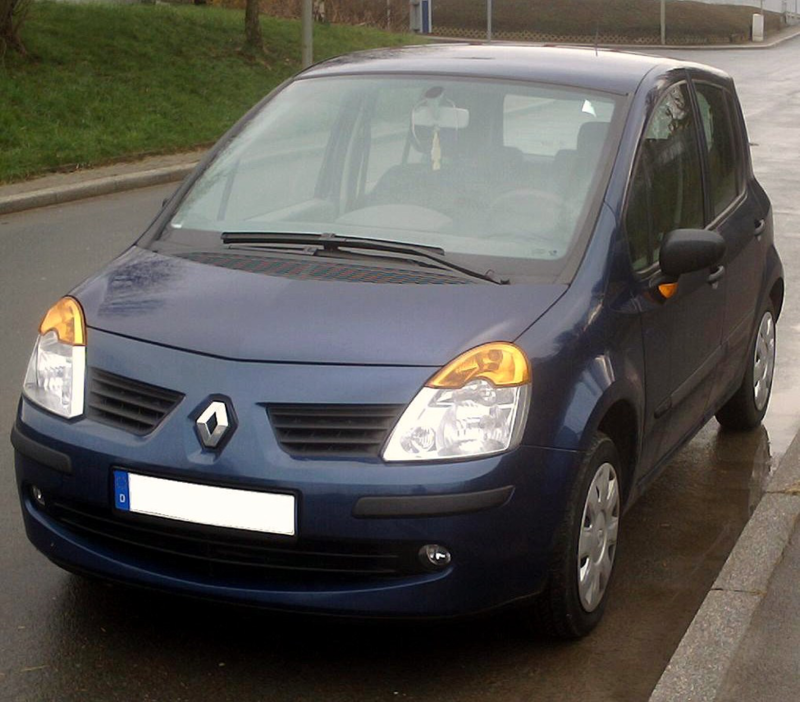 The French government has got fifteen percent ownership share in Renault, meaning that it has got the veto power to stop such a catastrophe from happening. If such a scenario is about to happen, therefore, the commoners of France would expect their government to stand up for their rights and interests, rather than looking to uphold some obscure economic principle relating to international trade. The French government has got an influence on the alliance, which is the reason why it has to ensure that things work out in favor of France! When you think of the basic rules of business, it is a fact that businesses need to be realistic in their assumptions and action. If a business tends to be too optimistic, for instance, there is a high chance of it losing its way, considering how it will be prone to exuberant risk-taking. The management of a business, therefore, needs to put on a realistic lens, regardless of whether they are making a business decision or speaking of business related matters, in general. The CEO of Peugeot, however, appears to be completely unaware of this basic quality of successful CEOs, owing to how he has been found to be a bit too optimistic in his latest remarks. The biggest shock came about in his statement about making the transition from diesel powered engines to the electric models. According to Jean-Philippe Imparato, the CEO of Peugeot, the company will make two versions of the same vehicle; one will be powered by diesel while the other will be electric. It would then be up to the customers to decide which model it is that they want, depending upon the relevant laws and preferences. What he comfortably chose to ignore, however, was the cost that the company would have to bear in pulling off all of these shenanigans. The statement appears to be even more ridiculous when you consider how the European market for cars has been flattening over the past few years. Taking all of this into perspective, it appears to be nothing short of foolish for the CEO of Peugeot to expect such a strategy to work in the shrinking market. 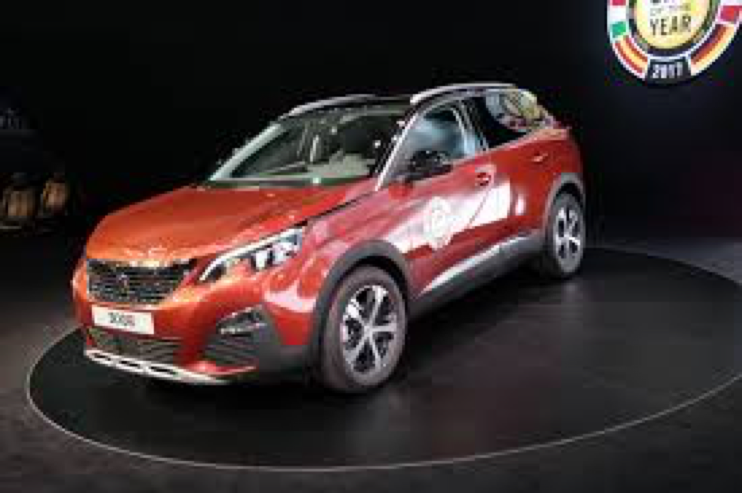 The basic purpose of a company is to make profits, but going by what the CEO wishes to do, Peugeot can expect to find itself running into a predicament soon enough! 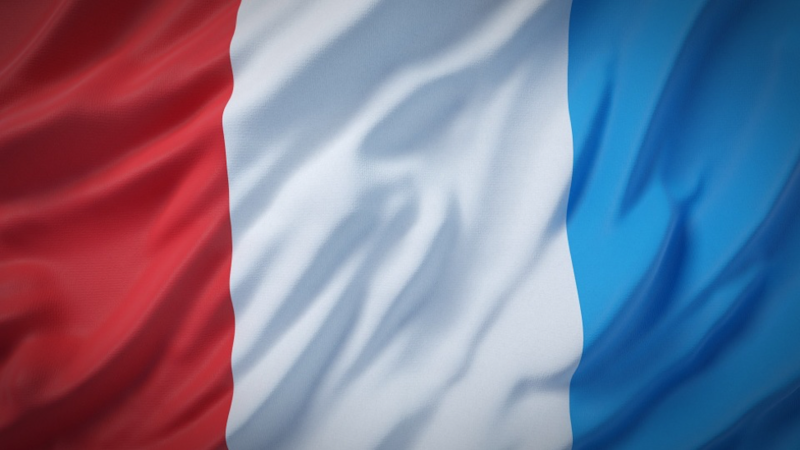 Time for France to Take a Stand against Germany…Yet Again! We all know how the President of the United States of America, Mr. Donald Trump, has been throwing garbage on every country other than his own, right? For him, USA is all that matters in the world, while every other country has been busy in defrauding them for as long as he can remember. Trump, recently, accused the EU, which includes France, of unfair trade practices, including the charging of higher tariffs. Regardless of how thick headed the current President of the United States might be, the fact remains that the country is, perhaps, the most important trading partner of the EU. 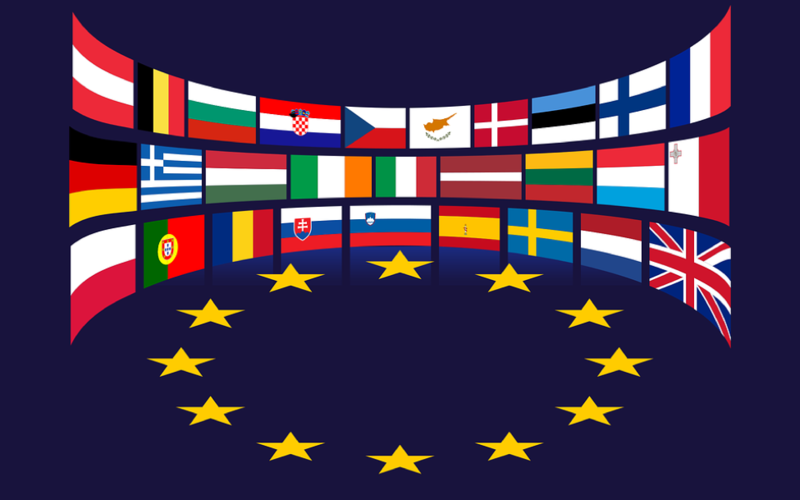 The time requires for the European countries to be united in the cause, but Germany has, once again, decided to be a disappointment. Germany has urged the EU to negotiate a new deal with the USA, the basic purpose of which will be reduce the tariffs on a number of goods, including cars. France, on the other hand, does not wish the EU to make any kind of concessions, whatsoever, owing to how the concessions will only serve to protect Germany’s export-led industry and economy while marring the interests of France and its automotive industry. When you take into perspective, it is not difficult to realize that Germany is, once again, looking out for its own interest, at the expense of others—this time in the automotive sector. It is time for the French government to give priority to its economy, sovereignty and automotive industry, rather than politics and the country’s ties with the European Union. The country needs to make a stand for its stance on the matter, even if it means standing up against the likes of Germany. After all, France has done it successfully before as well, haven’t they? Author adminPosted on April 9, 2018 Categories French Car, Germany, TariffsLeave a comment on Time for France to Take a Stand against Germany…Yet Again! 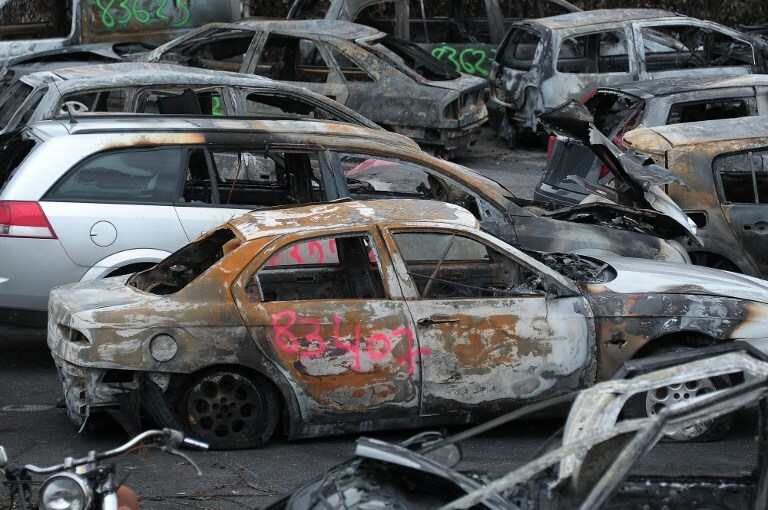 As if the lives of French citizens weren’t hard enough; authorities have recently decided to revolutionize the way in which cars are inspected in France. The new technical test will come into practice from May 20, 2018 and will require for the vehicles to be rigorously inspected. 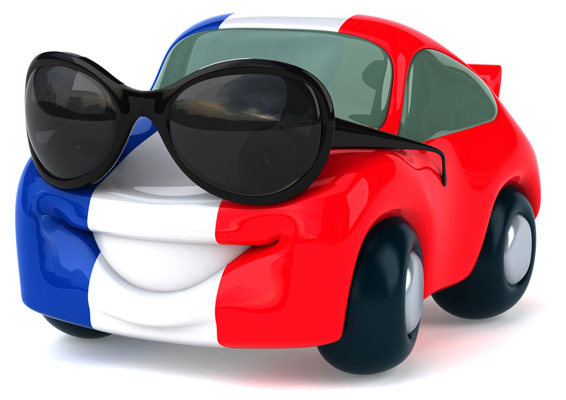 However, when you consider how the current requirements were already pretty rigorous, you have got to say that the new measures will do nothing but place another burden on the minds of vehicle owners in France. There are a number of differences that the newer method of testing has got, as compared to the older one. For instance, the newer method will take considerably longer than the current process and will cost more as well. What this means is that the newer process will not only waste vehicle owners’ time, but force them to pay more to get their time wasted. The new regulations are part of an initiative that is targeted towards making roads safer across Europe, owing to how it is believed that five people die across Europe everyday as a result of road accidents. However, the measures that have been put into place appear to be doing nothing more than blaming the vehicle drivers for all of the deaths and accidents that happen, when the deceased are at fault on a number of incidents also. When you take into perspective how the measures are being taken to reduce the number of these FIVE deaths every day, you have got to say that the purpose would have been better served if the focus had been on the education of pedestrians rather than adding to the worries of car owners and manufacturers alike! When you speak of an esteemed French car manufacturing company such as Renault, you would expect for the company to invest all of its resources into the development and manufacturing of vehicles, so that it might be able to produce something that is actually useful for humanity. However, some of Renault’s recent activities certainly do not appear to be towards this end. Those who love reading juicy and unbiased news on the French automotive industry, have run out of luck it seems, owing to how Renault has finally decided to take “unbiased” completely out of the proposition. The company has purchased a 40 percent stake in the Challenges Group, which is a French publishing company, known for news that it delivers on the automotive industry. What this means is that people of France will read what Renault will feed on the matter of French cars. So much for unbiased journalism! 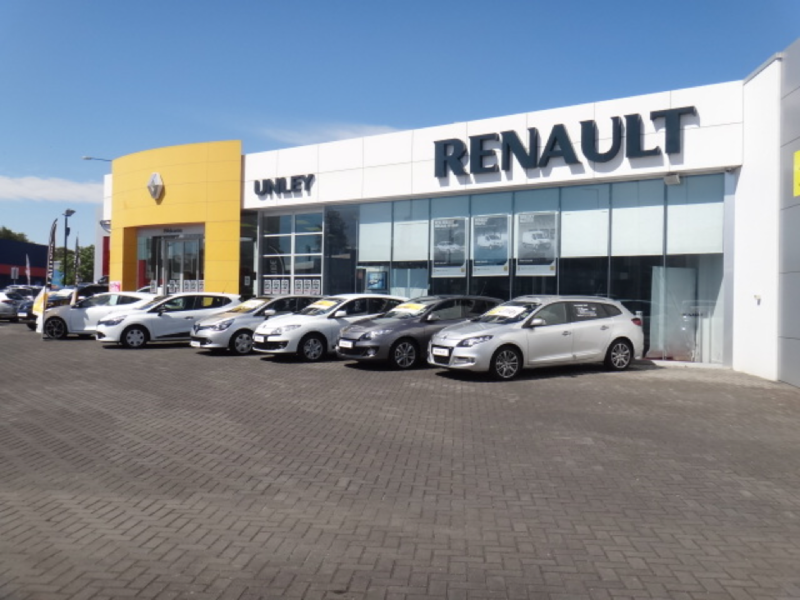 The surprising part of it all is that Renault is known, all over the world as one of the leading players in the international automotive industry. However, when you consider that the company had to stoop so low to contend with being left behind by companies that are ACTUALLY serious about taking the automotive industry forward, you have to consider the crisis that Renault must be in for it to make such a move. Renault needs to realize that the company will be better served by making investments in cars rather than news agencies, owing to how it is the cars that will ultimately bring in profits and not public sentiment. If a car manufacturer is able to put forward the best products in the market, purchasing a news agency should be the least of its concerns. Nissan has recently been involved in talks with the French government for the purchase of stakes in Renault, as part of the merger prelude. For those who don’t already know, Renault and Nissan have been in alliance for quite some time now – since 1999 to be exact, with Mitsubishi joining in on the fun recently as well. As a part of the alliance, Renault holds 43.4 % of the shares in Nissan, whereas Nissan holds 15 % of the stake in Renault. 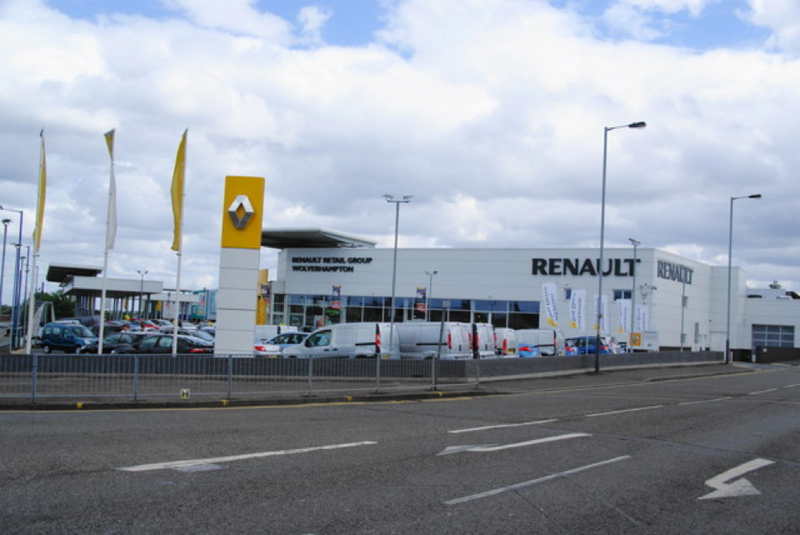 Recently, the alliance proposed a plan to the French government according to which not only would Paris give up its controlling at Renault but the company will relinquish its control over Nissan as well. The proposition appears to be preposterous, especially when you consider the Tokyo market rules, according to which Renault will lose its entire stake in Nissan, as the deal will see Nissan’s stake in Renault exceed the mark of 25 %. This should be seen as nothing short of a disgrace for a country like France, which has always been one of the market leaders in this industry. On top of that, the dilution of stake could be a risky game for the Macron government, owing to how they are still facing backlash for letting the TGV train makers fall into foreign hands. However, such a merger will have far more serious consequences, owing to how it will not only affect the country’s technological centers but hit the industrial jobs and the revenues that are collected from tax as well. What this means is that not only will the French lose out on their jobs but will need to contribute more to the state, in the name of tax as well. Regardless of how lucrative the deal offered by Nissan might be, the French government needs to learn from its mistakes in the past and keep the companies that the French created with their blood and sweat from falling into foreign hands. If not, then it is the commoners of France who will suffer…again! We all know the sales of PSA cars have been plummeting in Asia, on the whole, regardless of how they surged by a whopping 54.5 percent in Africa and the Middle East in 2017. When you consider the importance of Asia on the geographical and economic scale, especially for businesses that are looking to grow and penetrate into newer markets, you have got say that PSA must have taken these plummeting numbers extremely seriously and done everything within the company’s power to get the numbers surging again, right? Wrong! 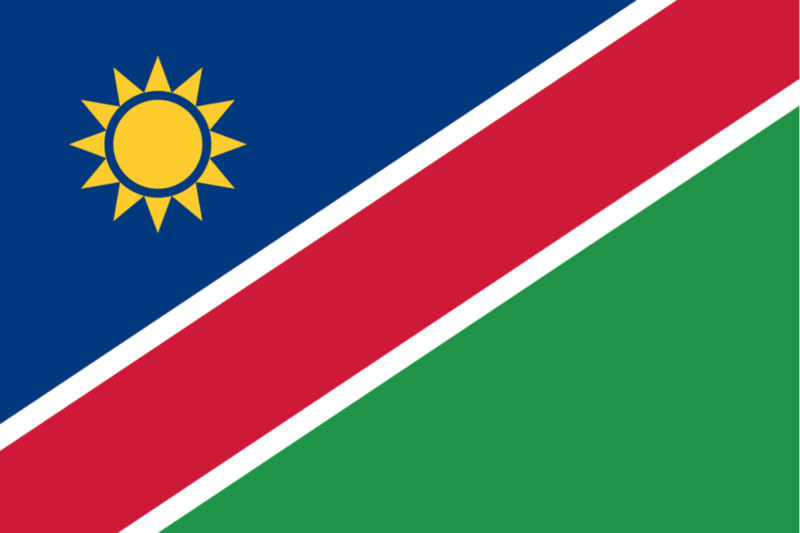 Surprisingly, PSA has recently chosen to enter into an agreement with the government of Namibia, according to which the company will set up its plants in the country with an output capacity of 5,000 vehicles per annum. The plant is said to be operational by the year 2020. This plant will play a vital role in meeting the demands of the customers in the African region, contributing to the long term goal of the company to significantly boost its sales in Asia and Africa. However, when you consider how the sales of PSA have been falling in Asia recently, it has got to be said that the company appears to have things figured out all wrong. The basic rule of management governs that a business needs to steady its ship in places where it has already reached, instead of wandering into unexplored waters. The market of Africa might prove to be great for PSA, no doubt, but that will only serve to divert the attention away from the Asian market. We all know how the Asian market has been regarded as “the” market for growth, over the past several years. Unless PSA starts taking things in Asia more seriously and capitalizes before the Asian market becomes concentrated for good, you can be sure that it won’t be reaching the desired goal of selling one million vehicles in 2025. The WhatCar? Car of the Year Runs on Diesel? WhatCar? recently crowned the Volvo XC40 as the Car of the Year for 2018, in addition to being the family SUV of the year. 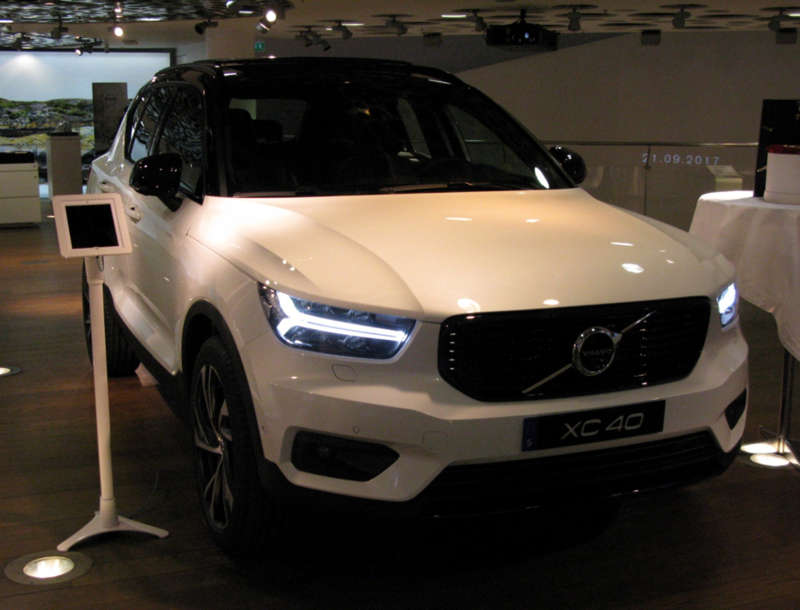 However, when you consider that the Volvo XC40 has got an engine that runs on diesel, you cannot help but doubt whether the judges were in the right frame of mind while making the call or not. It is because while the entire world is busy in making the transition from diesel and petrol powered engines to engines that run on alternative sources, WhatCar? has got the audacity to look past it all and make the controversial decision of pronouncing a diesel powered SUV as the best of the lot. On top of that, the editor of WhatCar? insisted that the decision was made purely based on the merits of the car. If that’s a fact, then it’s saddening to see that WhatCar? has chosen to value the “merits of a diesel-powered car” over the “benefits to the environment”. What the decision of WhatCar? will do is that it will restart the surge of the consumers towards diesel powered engines, thus negating all of the work that the various environmentalists and governments had put into the promotion of alternative power sources. But then again…who cares for the future, right? Author adminPosted on February 13, 2018 February 13, 2018 Categories Volvo, WhatCarLeave a comment on The WhatCar? Car of the Year Runs on Diesel?